Principal Insurance Live Chat launched a brand new service to make it even easier to get issues, questions and concerns answered and dealt with . They assist their customers with a range of enquiries, including questions about a new or existing policy, payments, claims and technical issues. 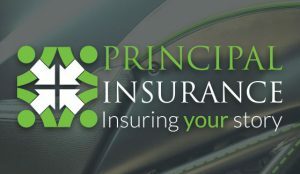 Principal Insurance Web Chat option can be found on the bottom right-hand side of the page. Once you click on the “Need Help” button, you will be connected to the friendly member of customer service team. The live chat icon would not be visible other than the availability timings.